San Diego. 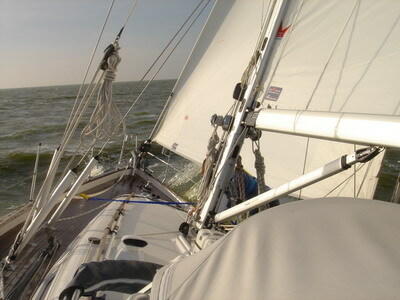 A little sailing. Organizing, fixing, cleaning and getting Tenaya ready for our summer trip. Also getting ready to sail in Norway with Mahina Expeditions. Mahina Expeditions trip along the west coast of Norway to Tromso. Getting everything ready to head south! And the flung spray and the brown spume, and the sea-gulls crying.